This blog is for those who value dialogue about the relationship between religious freedom and sexual freedom. The idea that these freedoms are inherently opposed to each other has taken hold across vast segments of both the left and the right. Yet, in most cases these freedoms can both be protected if only we are willing to engage in dialogue rather than fight or immediately jump to litigate. Where the freedoms conflict there may be winners and losers, but even then dialogue can help bridge the increasingly wide chasm being created–often artificially–between religious freedom and sexual freedom. 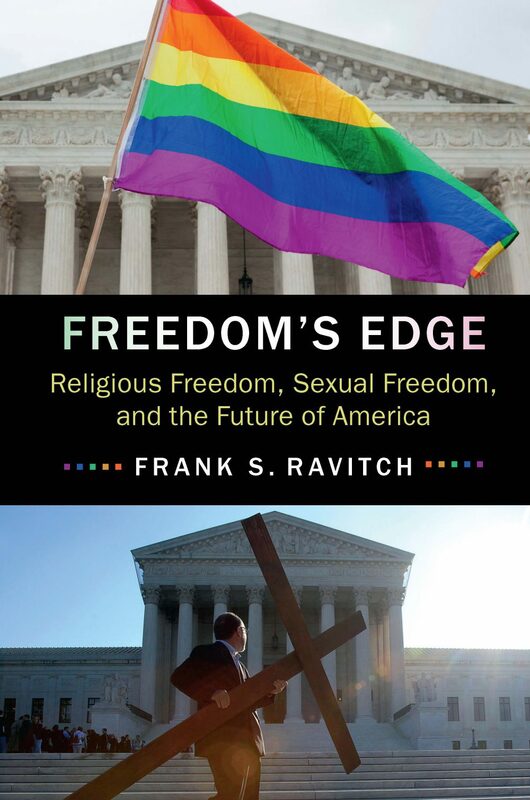 In my forthcoming book, Freedom’s Edge: Religious Freedom, Sexual Freedom, and the Future of America (Cambridge Univ. Press, forthcoming September, 2016) I explain how these freedoms can coexist across a wide range of issues, and what should happen when these freedoms can not coexist on specific issues. This blog will go beyond the book and address issues as they arise in this quickly evolving area of the Culture Wars. The goal will be to try to find commonality wherever possible and to build bridges between communities. If you want to see freedom protected to the greatest extent possible on both sides of these issues this is the place for you. If not, you are welcome anyway.